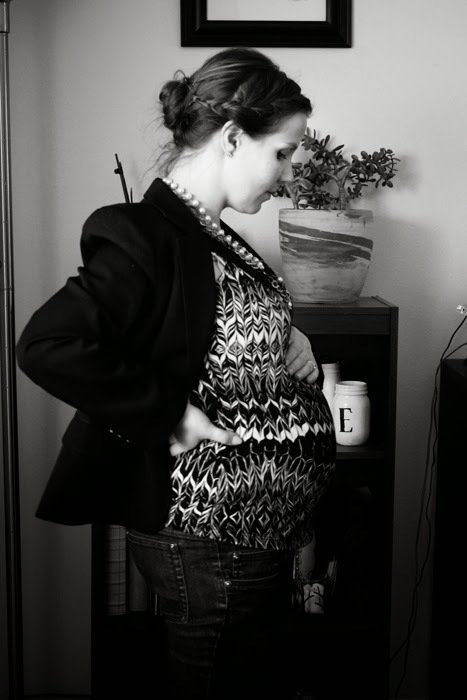 I can hardly believe that I'm halfway through my pregnancy already! 20 weeks! 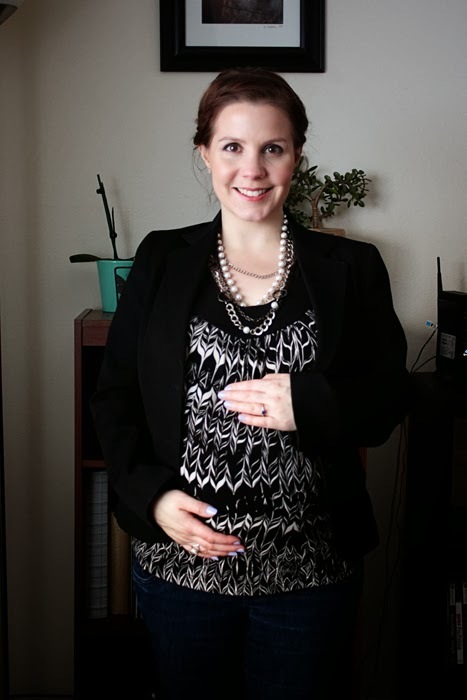 While it's an exciting time and I'm ready to jump into gear with nesting, I'm also a bit overwhelmed at all I have to finish before baby gets here. I know that infants don't need much, but I'm trying to think ahead of the game and prep for the first few months, as it may be a challenge to get out and go shopping for the things baby will grow into.